Anne Woodcock has organised two days salmon fishing on prime Tay beats. 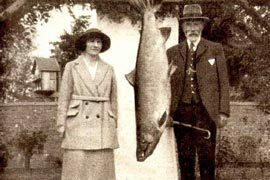 The Tay is the home of record fish including the largest ever rod caught salmon in Britain which was caught by Miss Georgina Ballantine in 1922, weighing 64lbs, and which remains the British Record. The event is open to all levels from beginners to experienced female anglers. 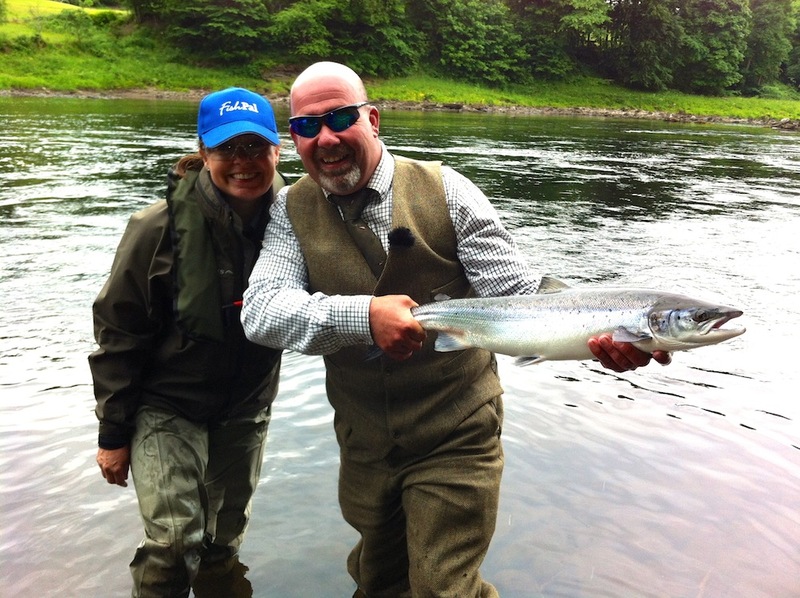 Anne Woodcock has been working with FishTay Reporter Robert White and Andy Gunn Head Ghillie Newtyle beat to organise 2 days of salmon fishing – all money from these 2 events is being donated to the Tay Foundation and their schools project. Both days AAPGAI, GAIA and UKCC Level 2 coaches will be providing casting tuition. Equipment is available free of charge and must be booked. Preferential rates have been secured for ladies attending at the Atholl Arms Hotel in Dunkeld. Ladies Fishing have secured the Miss Ballantine’s cottage for the 2 days and is available on a first come first serve basis for any ladies wishing to stay there. The cottage sleeps 6 – 1 double, 2 twin rooms. Please contact Anne Woodcock at FishPal on 01573 470612 for more information.